Police have refused to apologise for the arrest and subsequent de-arrest of hotel owner Michael McElhatton over a suspected drug offence. The 52-year-old was arrested on suspicion of manslaughter following the deaths of three teenagers and has since been released on police bail. On Wednesday, he was further arrested on suspicion of possession of a Class A drug with intent to supply. But after forensic testing of the substance, he was de-arrested. Police later said the white powder - which was found on Tuesday in an unmarked, unbranded, clear plastic bag, during a search of Mr McElhatton's home - was an "innocent substance". 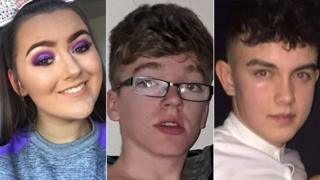 Lauren Bullock, 17, Morgan Barnard, 17, and Connor Currie, 16, died after a crush in the queue for a disco at the hotel on St Patrick's Day. A 40-year-old man, who was also arrested on suspicion of manslaughter, remains in police custody. Under the law he can only be held for a limited time before detectives must seek extensions. At a High Court hearing on Thursday he was granted anonymity but failed in a bid to secure an immediate release from custody. The controversy over the drug "de-arrest" is a distraction the police would have wanted to avoid. The explanation for their actions has temporarily shifted the focus away from their overall investigation. The more serious question is whether public confidence in the quality of the investigation has been damaged in the Cookstown and Dungannon area and, crucially, amongst the families of those who died. There is no concrete evidence, to date, to suggest that it has done. Detectives will be hoping it stays that way. "I'm not going to apologise, but I will explain," Det Ch Insp Raymond Murray told a press conference. 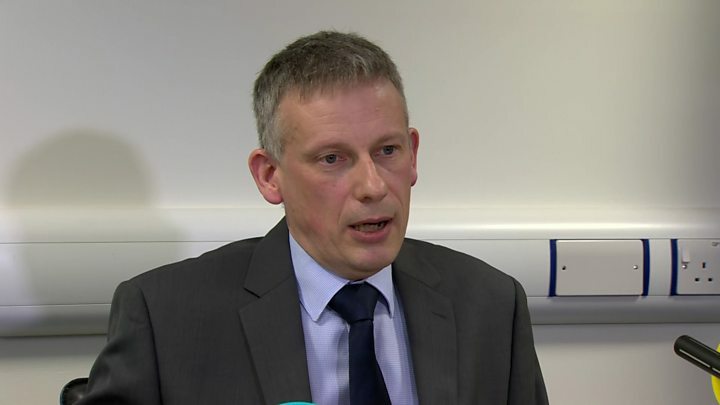 He said he recognised the public concern, but "everything that happened in relation to that arrest and seizure is what we normally do"
"I have seen images of the discovery... white powder in an unmarked, unbranded, clear plastic bag, surrounded by tin foil pieces. "The officer reasonably suspected that these were drugs and made the seizure." In his statement issued earlier in response to the drugs arrest, Mr McElhatton said: "While I wished to respect the ongoing investigation by the police into the tragic deaths of the three young people at the Greenvale Hotel on St Patrick's night, I have no choice but to make it completely clear that I have nothing whatsoever to do with drugs. Mr Murray said police had interviewed more than 80 people, adding that while they had identified the bulk of potential witnesses, any more "still out there" should come forward.